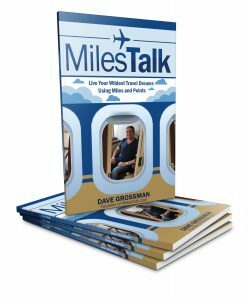 MilesTalk: Live Your Wildest Travel Dreams Using Miles and Points is the foundation you need to get started in miles and points. 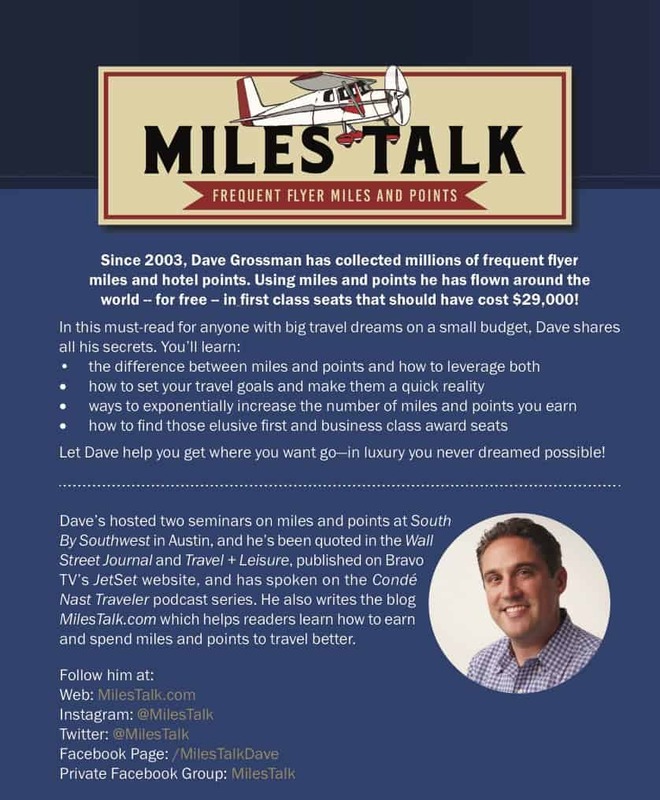 I take you through everything from the history of miles, to the difference between transferable miles and points, through the different ways to earn miles and points (without even flying! ), and, most importantly, how to find those coveted award seats. 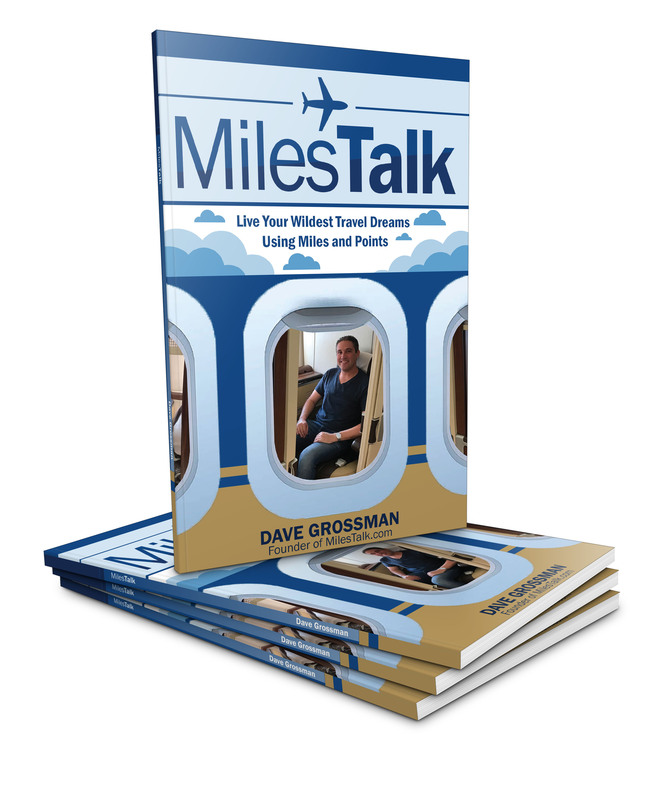 This book is that beginner level “how to” book that bridges the gap between just getting started and really making miles and points work for you. It’s on sale at Amazon right now – so head on over and pick up a copy before the price goes up on Friday!